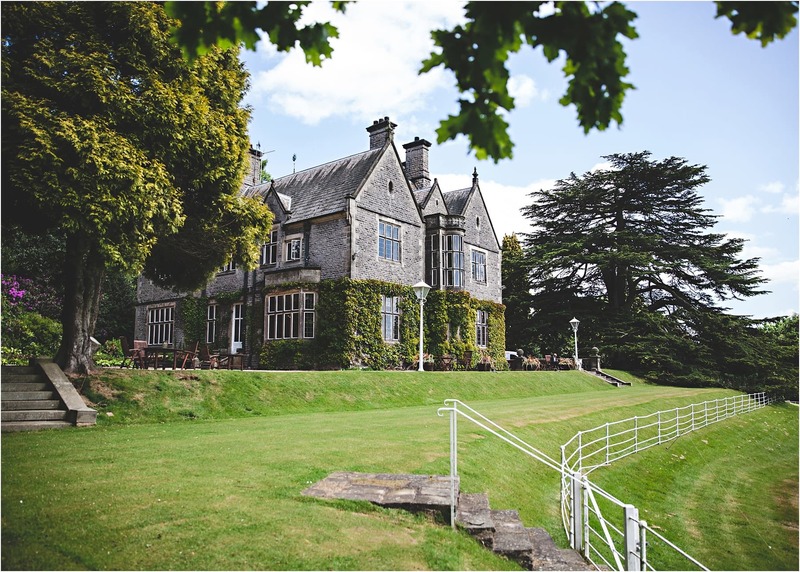 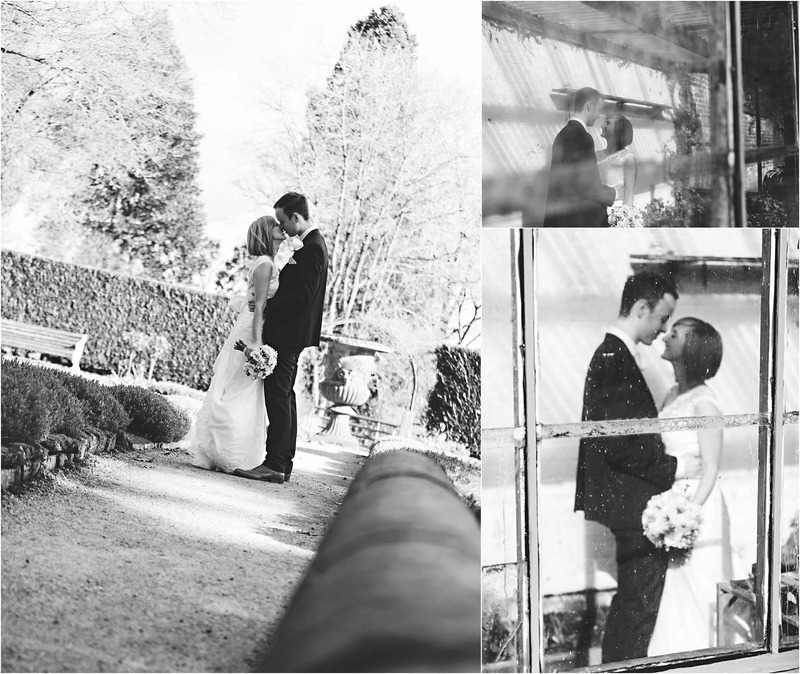 We’re here quite often for Callow Hall weddings as it’s ones of the closest wedding venues to our house! 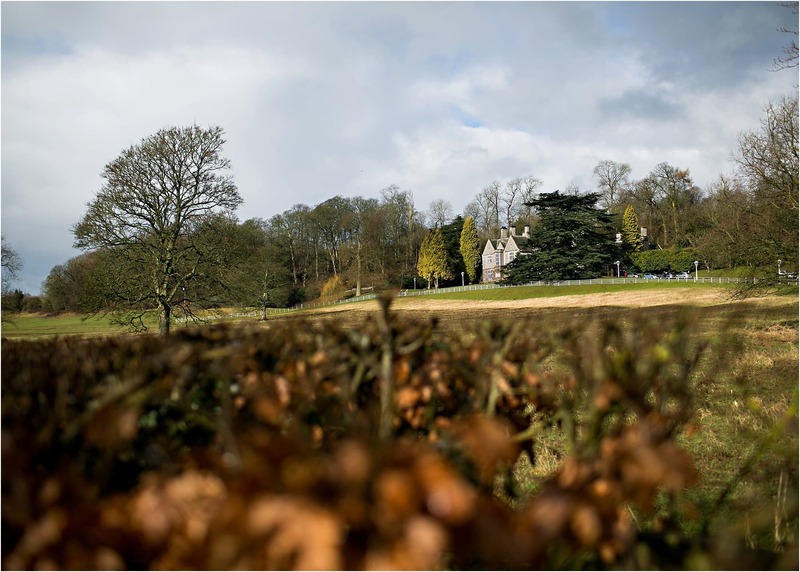 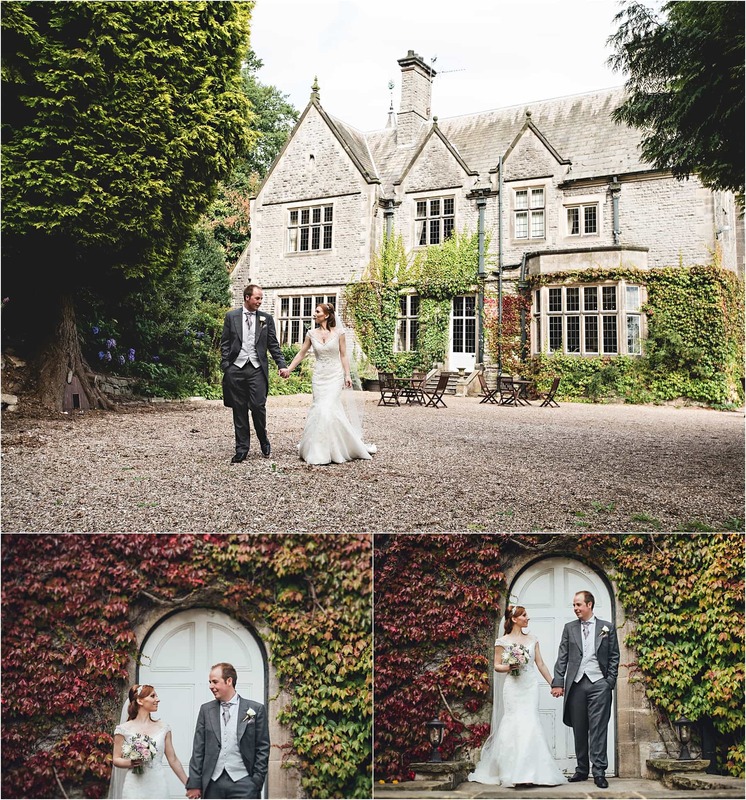 Nestled in the south of the Peak District & Derbyshire Dales, in the town of Ashbourne is Callow Hall – it’s a beautiful period house with 16 bedrooms for guest accommodation (one specially for the bride & groom) and 35 acres of gardens, fields and woodland. 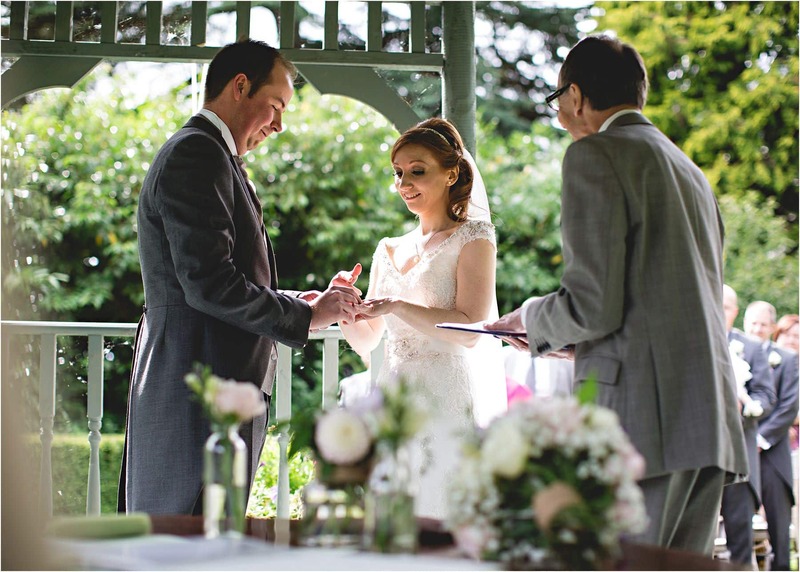 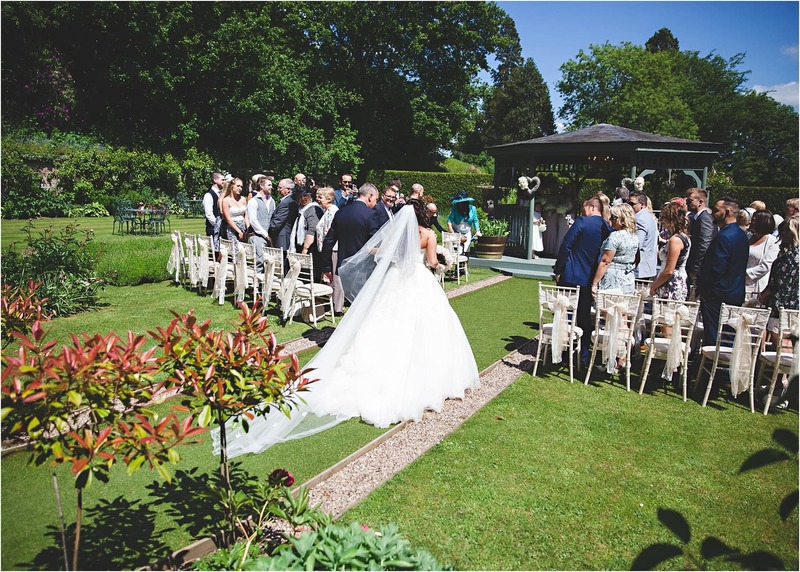 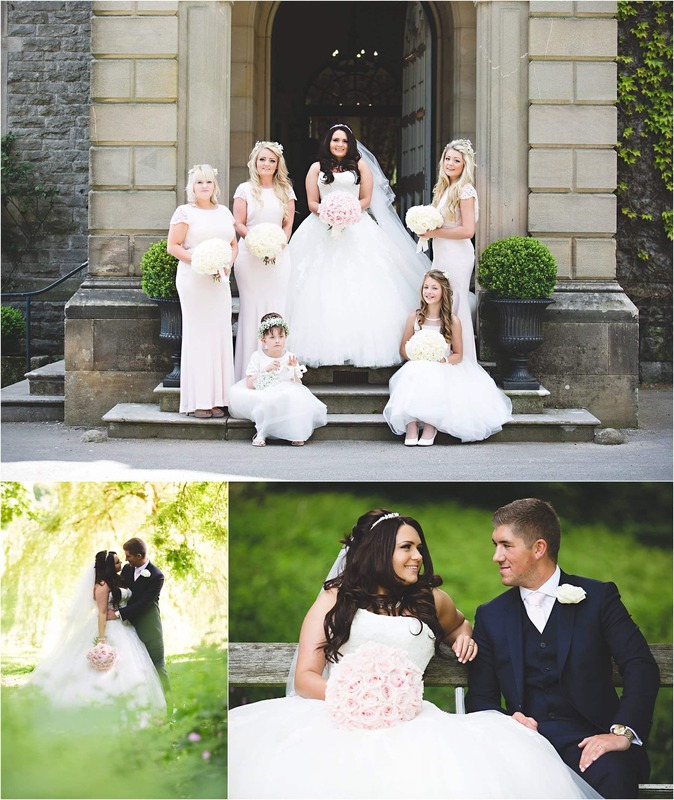 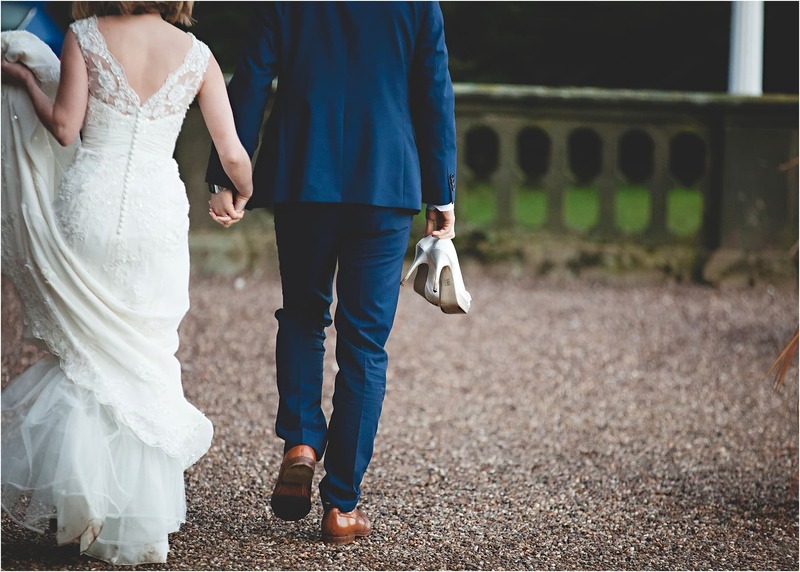 Callow Hall is licensed for marriages too which means you can get married here and not only that, they have a gorgeous outdoor ceremony area within the Secret Garden perfect for summer weddings!! 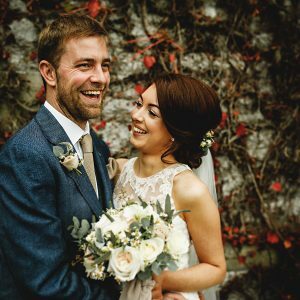 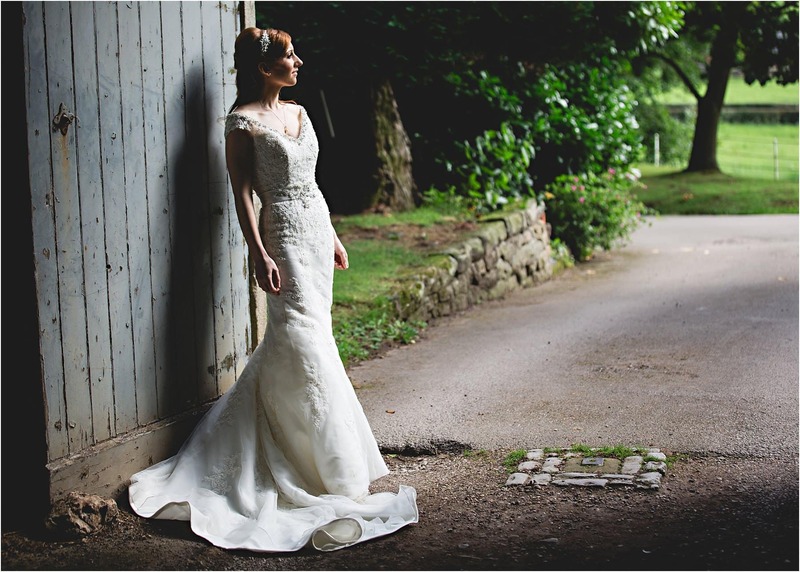 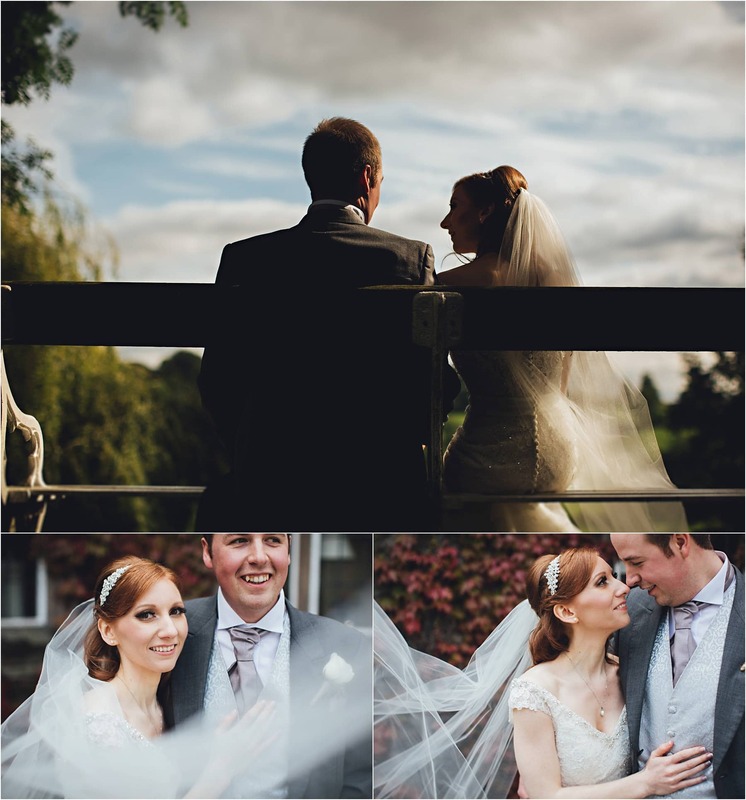 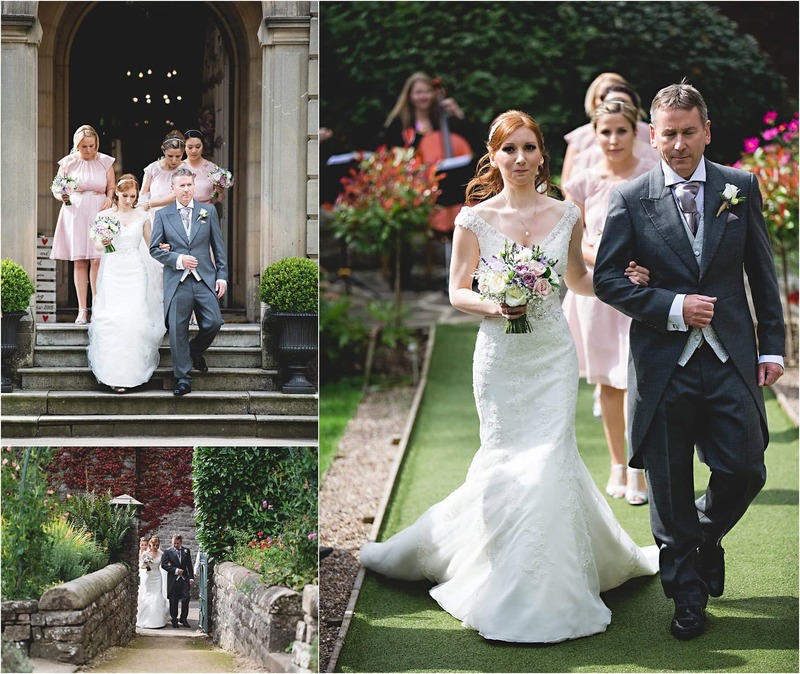 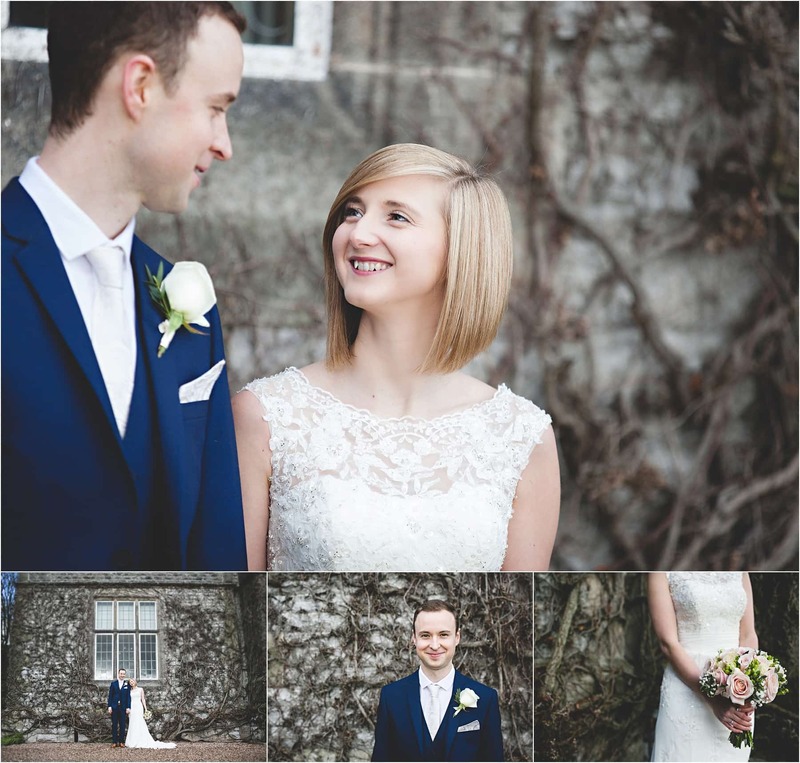 It was a gorgeous autumn day when Hannah & Richard got married – they had a beautiful ceremony outside in the Secret Garden, Hannah looks simply beautiful in her lacey dress – the autumnal colours of the Callow Hall grounds seem to accentuate her gorgeous auburn hair. 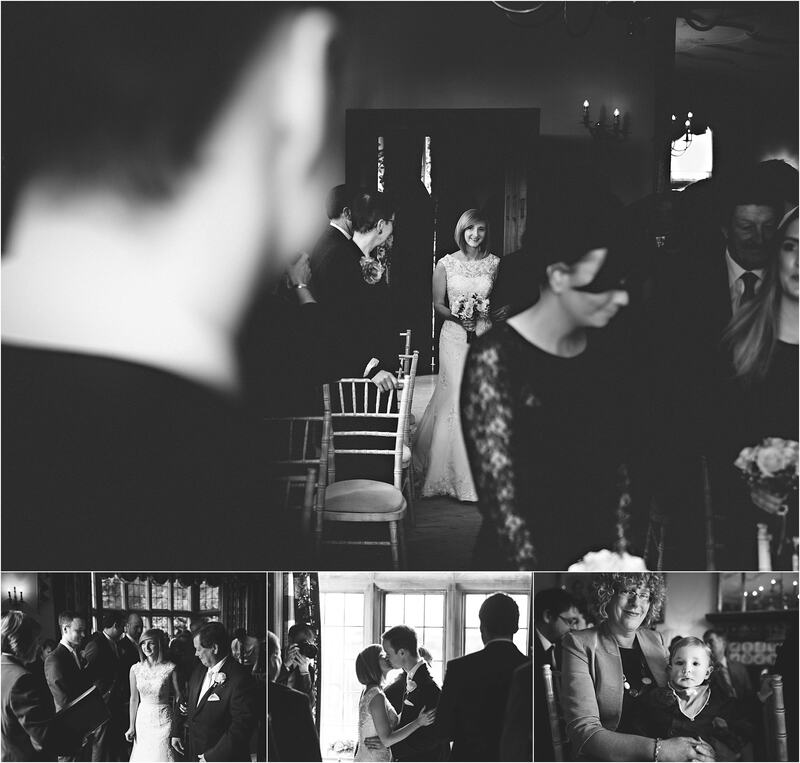 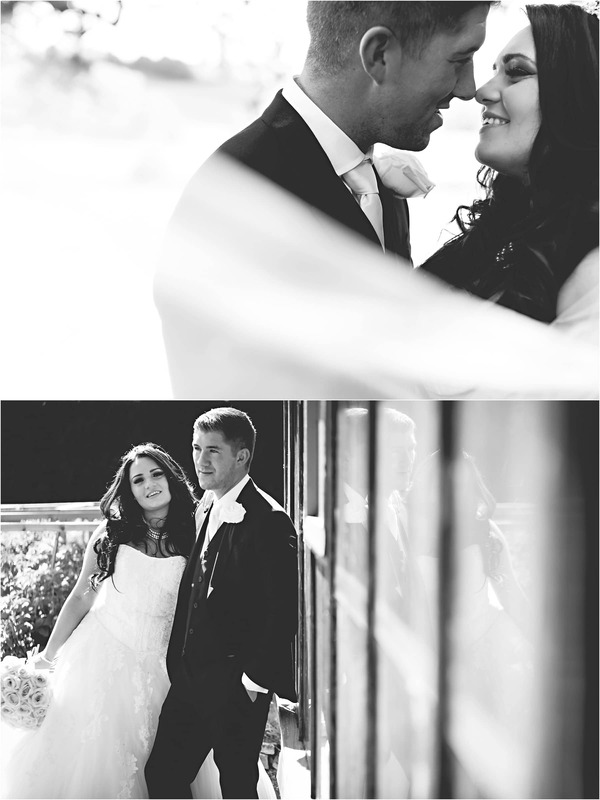 You can see the full wedding here. 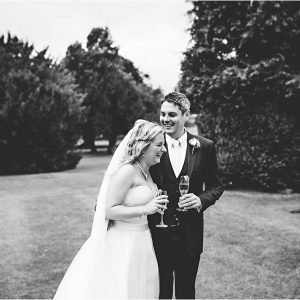 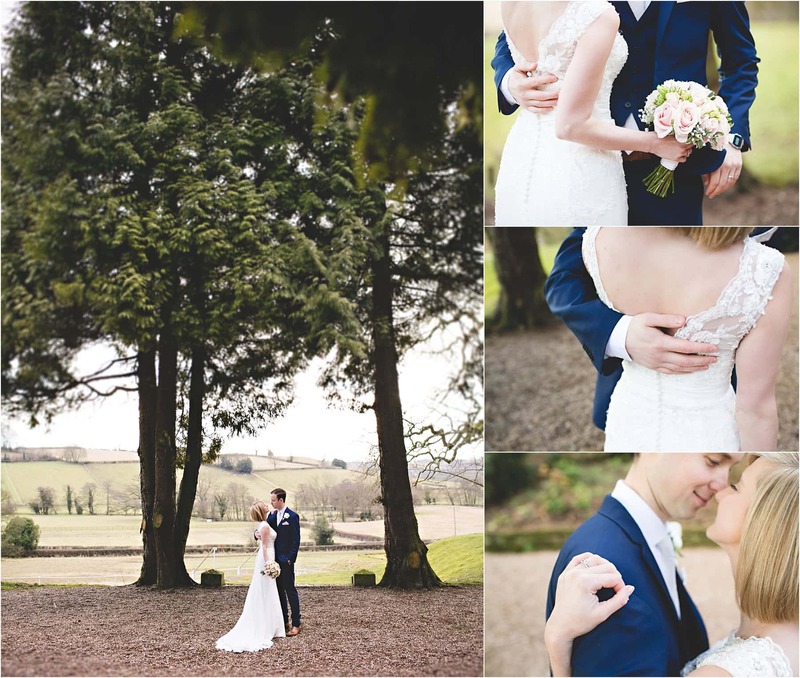 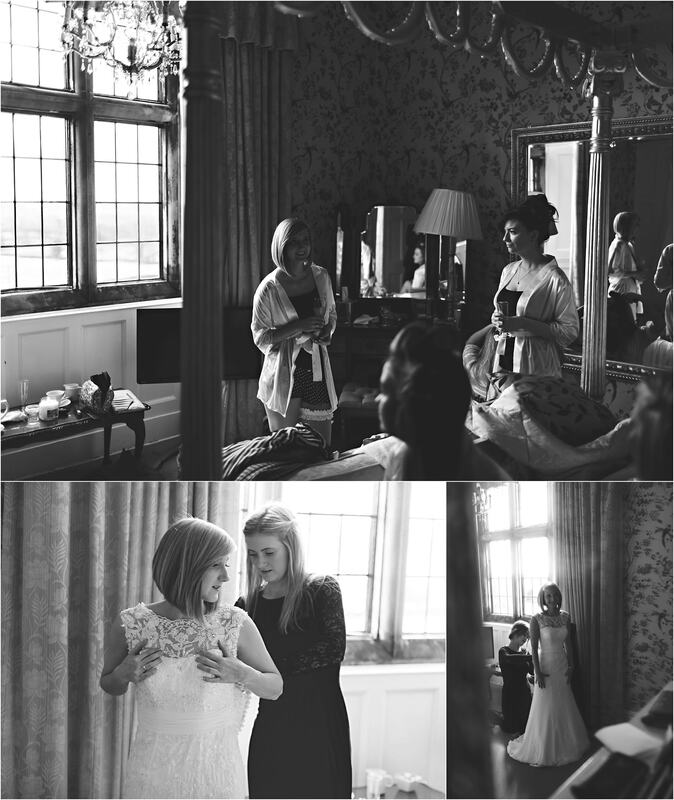 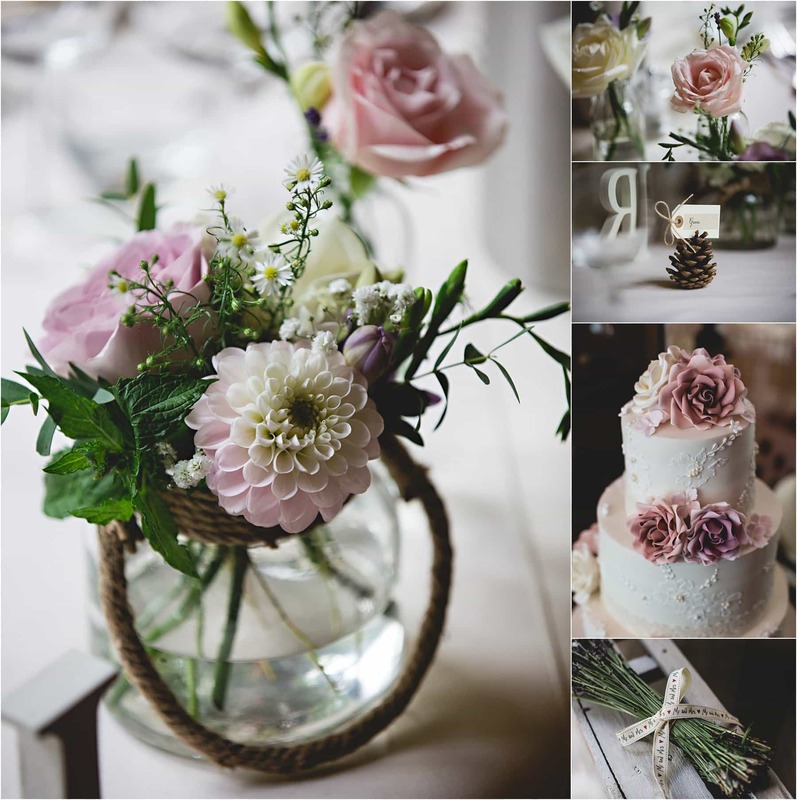 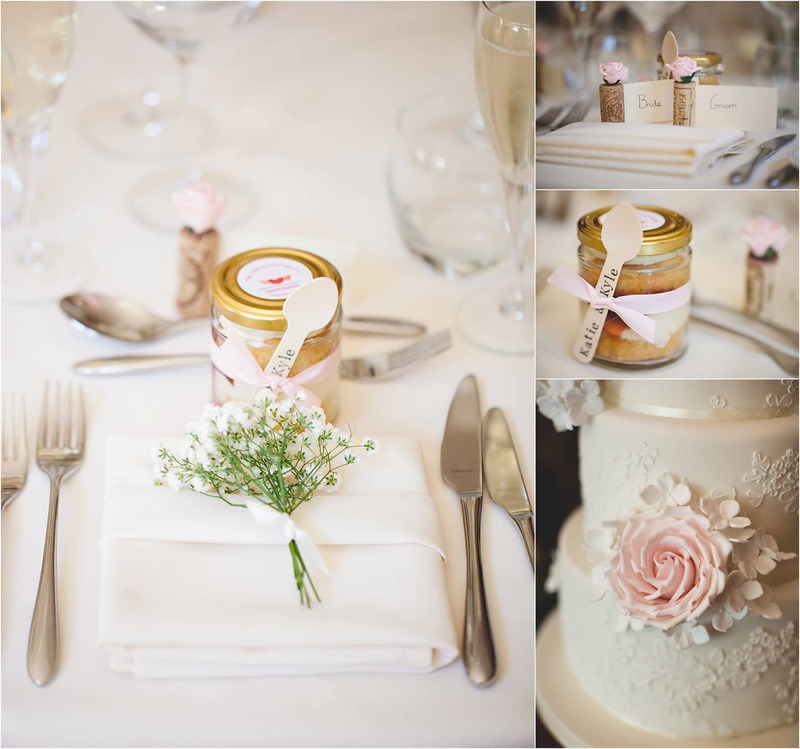 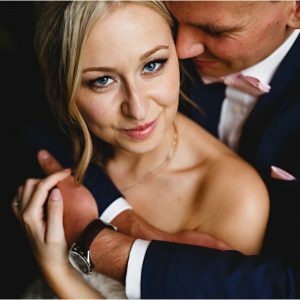 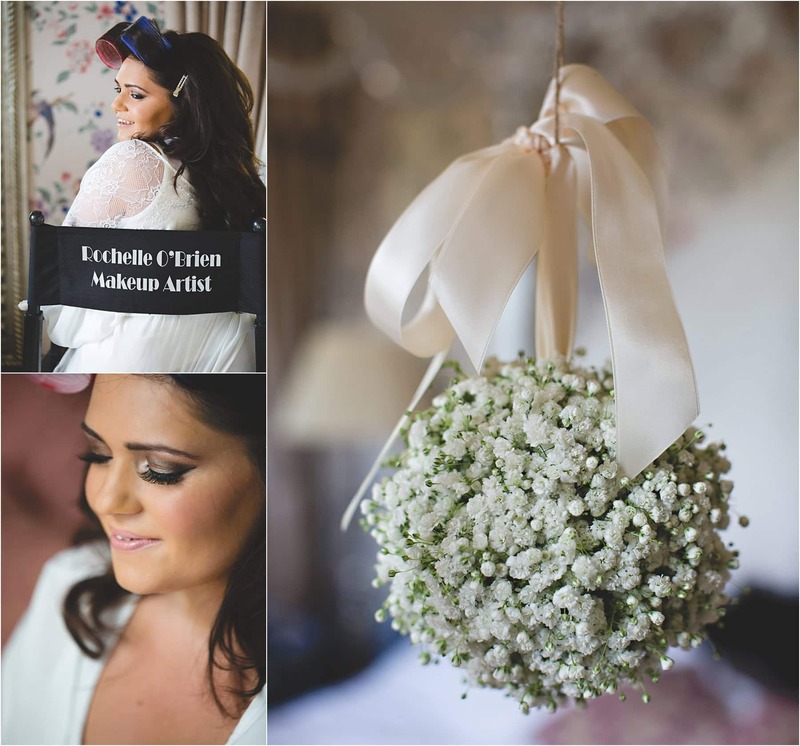 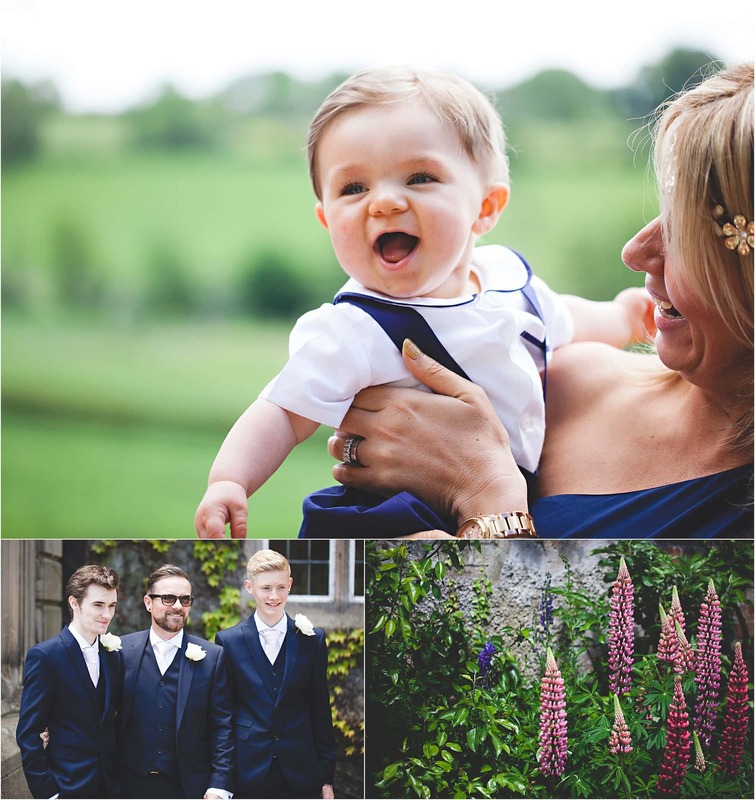 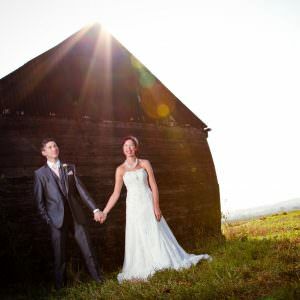 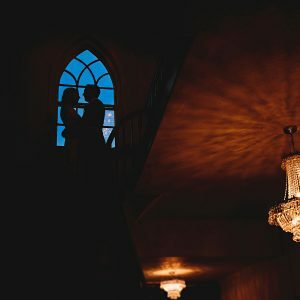 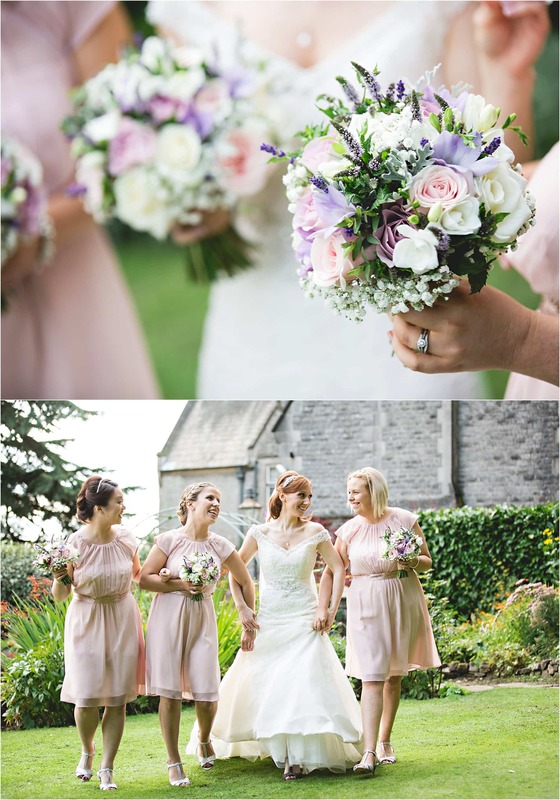 "I LOVED the look of HBA’s wedding photography, it was both stylish, beautiful and relaxed; just the look we were hoping for. 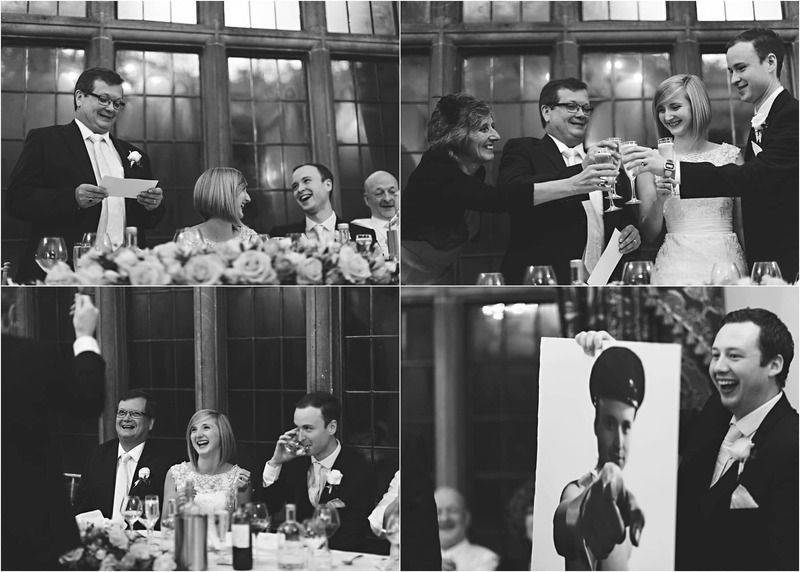 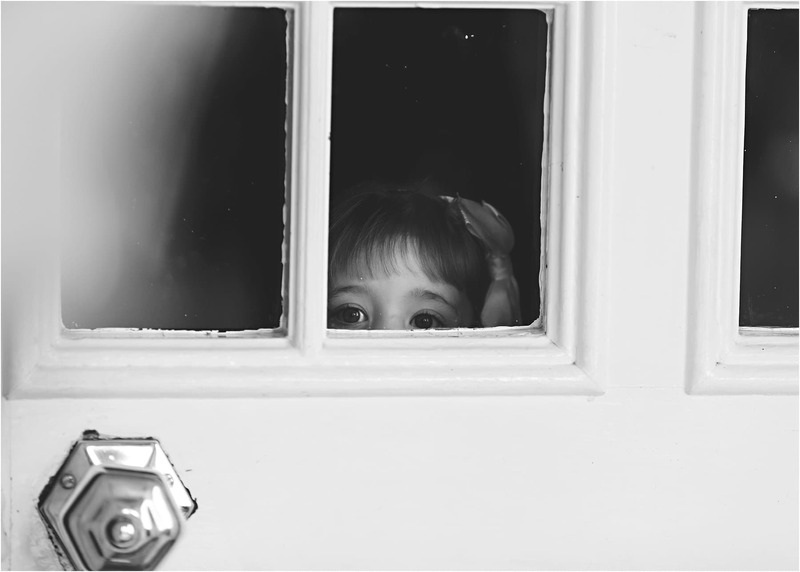 From the very first email of enquiry, to […]"